The Titchmarsh Fete is a fun afternoon, enjoyed by all, so come along and support the village and its organisations! The Fete is held in the School grounds and in the Church. Free parking is available in the Church Field, accessed from Islington, and it’s free to get into the Fete too! 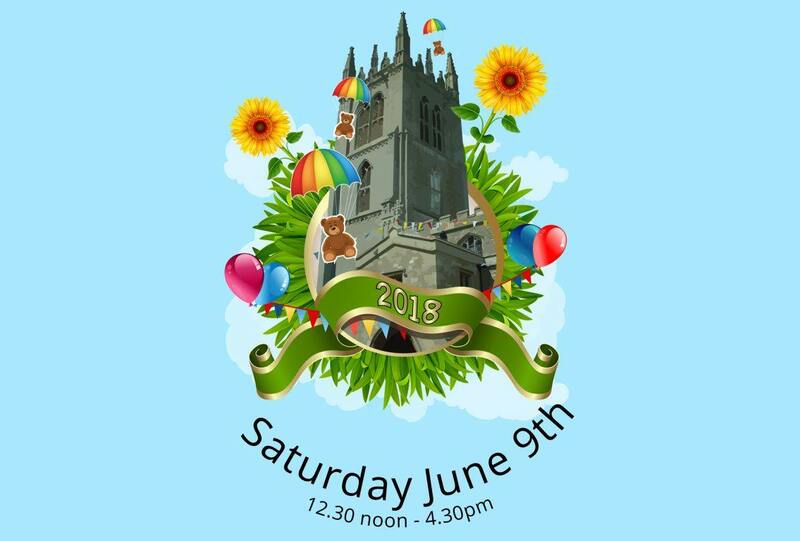 It’s a fun-filled afternoon with music from Thrapston Town Band, Mayday dancing, a Pet Show, Children’s Races, a Pony display, and Bonny Babies competition and the famous Parachuting Teddies will take to the air at 3.15pm! There are games to play, such as golf hole-in-one, smash the egg, ladder game, table skittles, an interactive painting wall, a bouncy castle and bungee run, and new for this year ‘Catch-the-Egg’. Side stalls include the tombola, a plant stall, a book stall, a white elephant stall, a cake stall and activities for the very young. You will be able to refuel at the BBQ stall, cool down with an ice cream, and quench your thirst in the beer tent, at the Pimms bar or have tea in the Church with a slice of home-made cake! Sir Ewan and Lady Harper are kindly opening their gardens again under the National Gardens Scheme, on the afternoon of the Fete, and we look forward to welcoming garden visitors to the Fete. Also based in the Church – the Refreshments stall selling teas and home- made cakes, a Book stall selling pre-loved books, plus Titchmarsh Photography Group exhibition. Something for all the family to enjoy!